looking for a beautiful getaway? from the chaotic demands of the city. 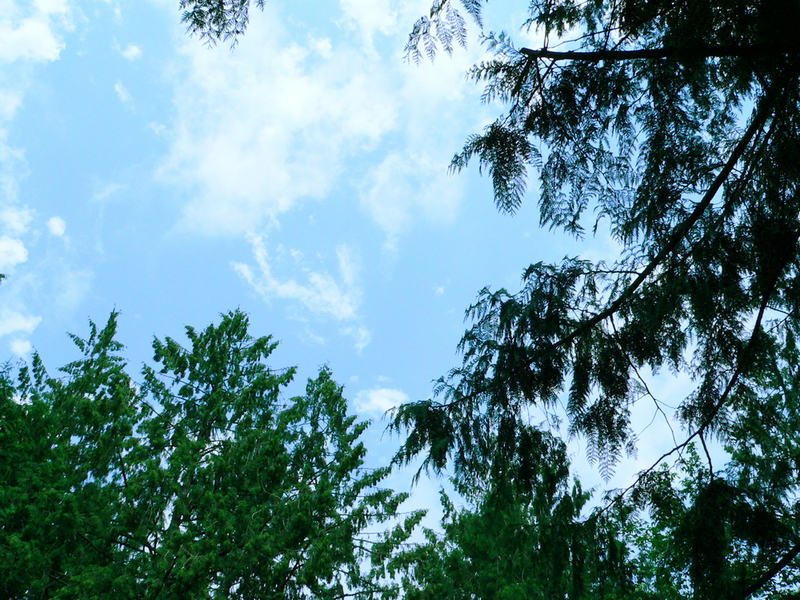 Sweltzer Creek Campground is a hidden gem that is only minutes away from Cultus Lake. Come experience our beautiful campsites in an outdoor family atmosphere. The campsite is nestled between its namesake, the Sweltzer Creek and the Chilliwack River. This beautiful and natural hideaway that is sheltered by large, old Cedar Trees. The Sweltzer Creek flows next to the campground providing creekside camping sites. 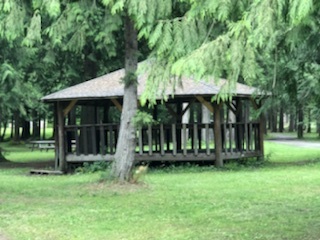 Sweltzer Creek Campground first began operations in the summers of 1987, 1988 and 1989 as a weekend facility, but now operates everyday throughout May and September in the summer season. It was constructed by the Soowahlie First Nation on their reserve, and is proudly owned and operated by the Band and its members. PLEASE NOTE: FIRE BAN IN EFFECT STARTING JULY 18, 2018 AT NOON UNTIL FURTHER NOTICE!! Playground, picnic tables, washrooms and more. Sweltzer Creek Campground is family oriented with plenty of room for your children to run and play. 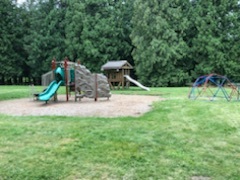 A playground is located on the grassy area. Campers may also play recreational games in this area that includes a volleyball area & horseshoe pits. 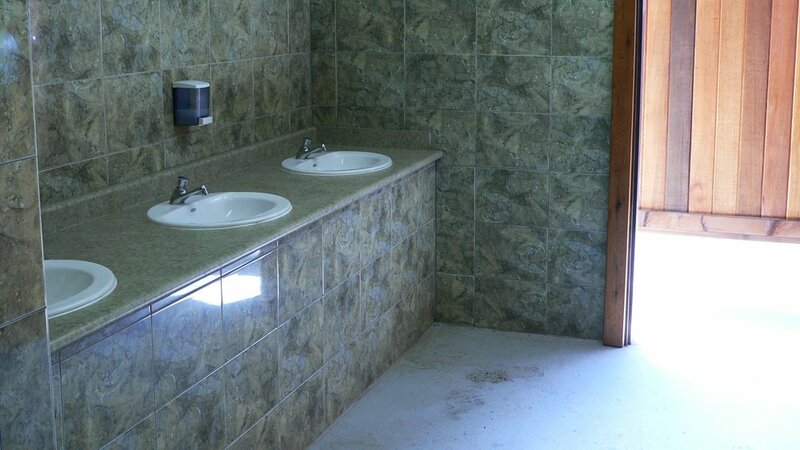 The washrooms have showers that are free, electric hand dryers and toilet stalls with a wheelchair accessible stall. Relax and rest in a calm and peaceful environment while you enjoy our spacious sites beside the Sweltzer Creek & Vedder River, all built with the family in mind. You will want to come back again and again! Thank you for your interest in our campground! To request a reservation, complete and submit the form below. Please note that by submitting this form your reservation is NOT CONFIRMED until a staff member has ensured availability and contacted you directly with confirmation. Please select your preferred site below. Thank you for your interest in our campground. A staff member will contact you as soon as possible to discuss your reservation request. Do NOT consider this a confirmation of your reservation until a staff member has contacted you. An endless array of entertainment, only five minutes away. Cultus Lake Water Park and various other attractions such as Cultus Lake Adventure Park, Harrison Hot Springs, and the Abbotsford Air Show draw people to the area in ever-increasing numbers..